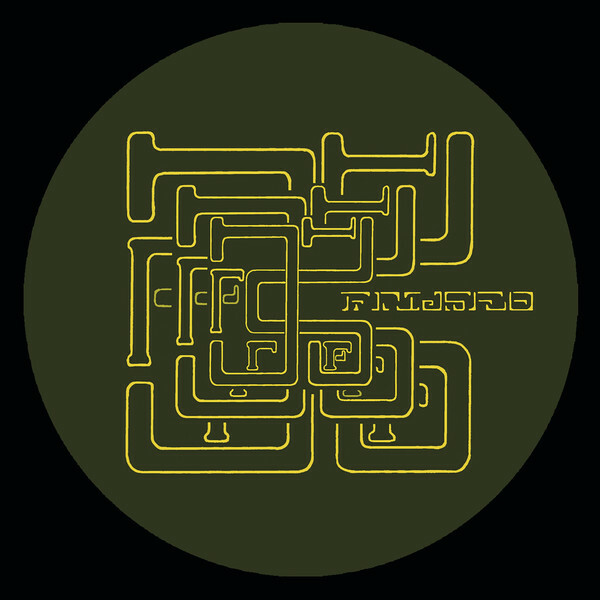 Not heard from Point B for a while following on from his excellent twelves for Scsi and Combat a couple of years back, with this latest twelve for the Frijsfo Beats imprint displaying a more robust approach to electronic science with a sound somewhere between UK Garage, Dubstep and IDM. "Detritus" opens the set with a sped-up Garage formulation complete with dubby stabs and nicely stripped synthwork before "No Smokes" hooks up a modified square bassline for a shuffling stepper with a good dose of spannered synths thrown in for good measure. "Istocity Meter" on the flipside is the best thing here, getting hold of a demented 2-step vibe supported by a nicely freaked out vibe with elements of Bassline and IDM thrown into the pot, before Kuoyah's remix of "Someone Else's Past" closes the set with another re-built Garage template doing the trick with considerable low-end savvy. Good twelve.